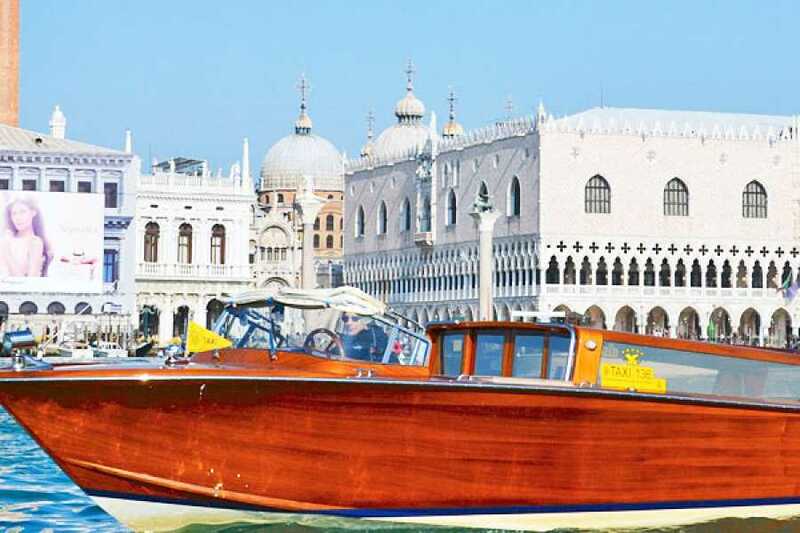 The easiest way transfer to reach Venice center the Airport Marco Polo! A professional deluxe service from your arrival until Venice center, from € 119. 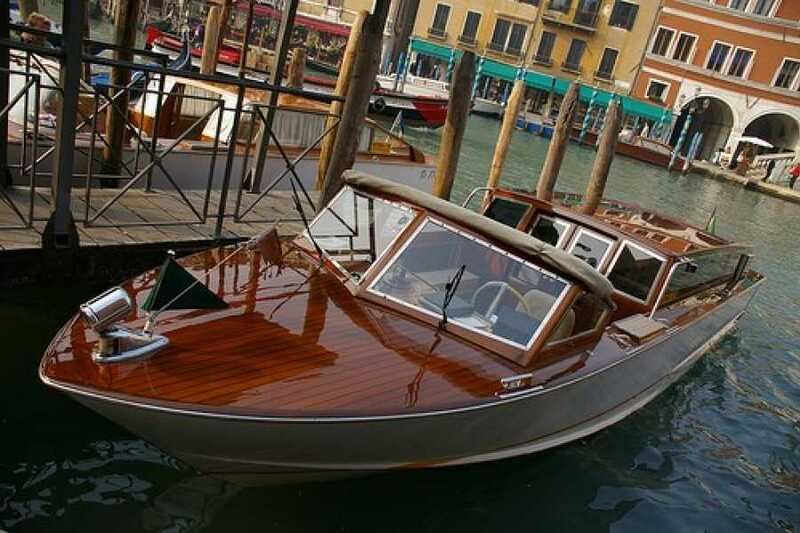 Our chauffer will wait for you at the arrivals terminal with a sign with your name and will bring you to Piazzale Roma where you get on the private boat to reach the hotel. At the moment of booking, please provide us the number and timetable of the flight and the name of your hotel. So,we can organize perfectly your transfer. 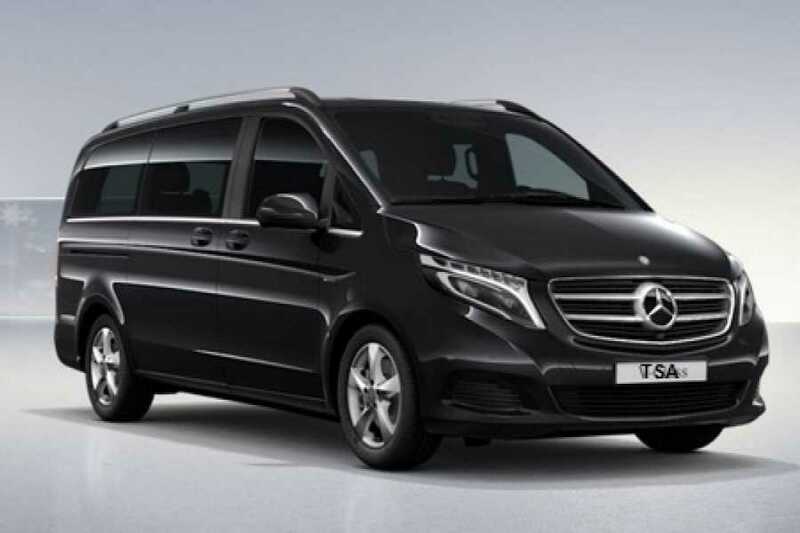 The same service is available also for the return trip, from your hotel to Marco Polo airport, at the same price. Please, any special request or necessity should be communicated in advance, at the moment of booking. Rate includes: MAXIMUM 1 PIECE of MEDIUM SIZED LUGGAGE per person. There is no charge for Handbag or Backpack (max. one per person). Carry-on IS NOT handbag.